Hitch Fit Gym Voted Best Personal Training Gym on Kansas City A-List 2009! Home/Publications/Hitch Fit Gym Voted Best Personal Training Gym on Kansas City A-List 2009! Kansas City, MO October 9, 2009 – Kansas City personal trainers Micah LaCerte and Diana Chaloux of the Hitch Fit Personal Training Gym in Kansas City won first place for the Best Gym in Kansas City on the KMBC A-List. 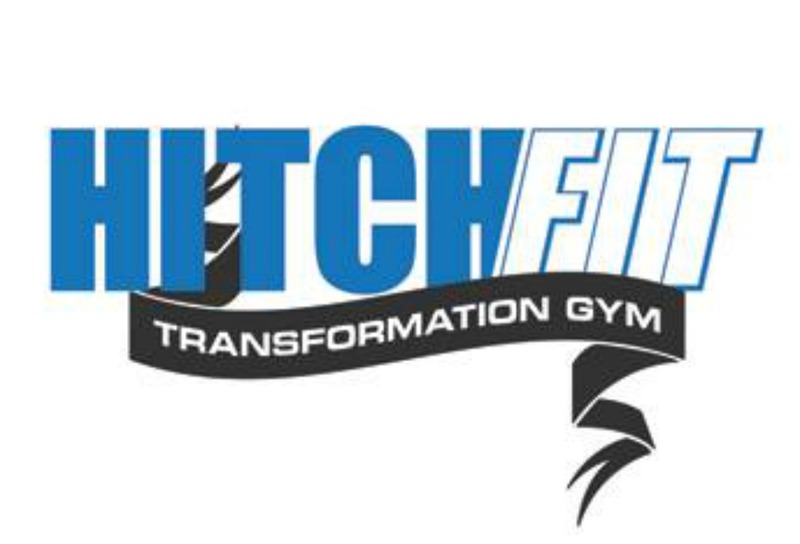 Hitch Fit Gym is a private personal training studio, located at 3036 Gillham Rd. in KCMO. Clients work one on one with either LaCerte or Chaloux. The duo also work with each client on their nutrition as well as what they need to be doing outside their time in the gym in order to achieve their goals. To view the Kansas City A-List on the KMBC website please go to http://kmbc.cityvoter.com/hitch-fit-personal-traning/biz/472197 . Yay!!! Congrats!! Yoi guys ROCK! Today was 1 of 12 of my program. I was very pleased with the one-on-one time and the detail and care they put into “my” goals! Thanks! !